Prince William and Kate Middleton couldn’t be happier about Prince Harry’s upcoming wedding with Meghan Markle. Although the future in-laws have become great friends over the past few months, Middleton will reportedly not be a bridesmaid for Markle’s big day — and for good reason. According to Hollywood Life, Markle isn’t going to be a part of the wedding party because she is due to have her third baby with Prince William a month prior to the ceremony. 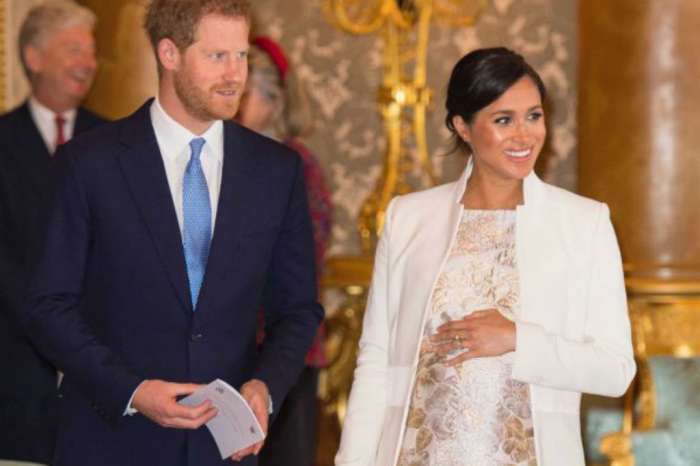 With a due date in April, Middleton will have a lot on her plate when Harry and Markle tie the knot in May. But that doesn’t mean that Middleton is going to skip out on the wedding altogether. In fact, an inside source claims that Markle has another role in mind for the Duchess of Cambridge, though it isn’t known what that part will be. 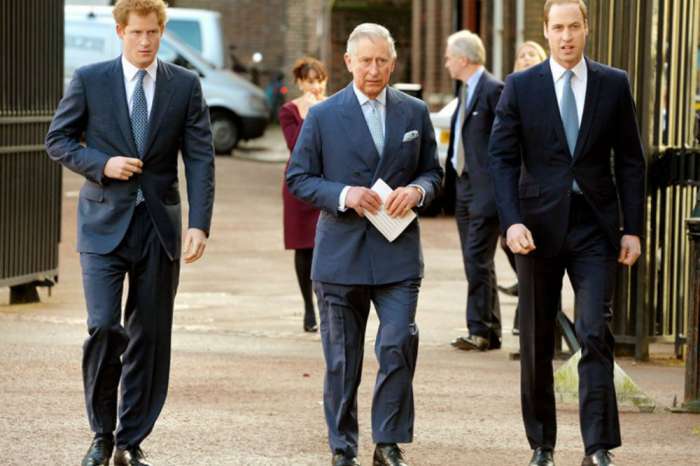 As far as Harry is concerned, William is expected to be his best man. William’s children, Princess Charlotte and Prince George, meanwhile, will play the role of flower girl and page boy. According to Pure Wow, the Suits star is expected to invite her best friend and longtime hair stylist, Jessica Mulroney, to be a bridesmaid. Misha Nonoo, who introduced Markle and Harry, is also set to stand beside the actress in May. Rounding out the list of potential bridesmaids includes the likes of Serena Williams, Lindsay Roth, Millie Mackintosh and Priyanka Chopra, though nothing official has been confirmed. Markle and Harry will tie the knot on May 19, and, with the wedding fast approaching, the actress is already making inroads with the royal family. Markle spent the Christmas holiday with Harry and his family in Sandringham and it sounds like she had a blast getting to know everyone. In fact, Harry recently commented on Markle’s first royal Christmas and revealed that everything went off without a hitch. “She’s done an absolutely amazing job,” Harry explained. 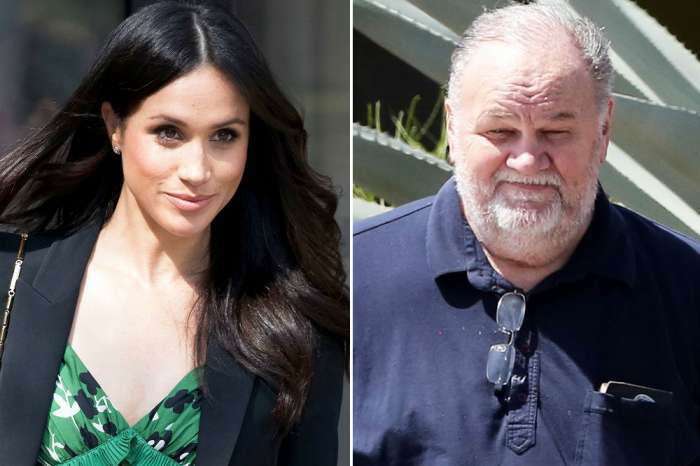 When it comes to Markle’s wedding dress, Metro reports that the Suits star is still looking for the right fit. Several fashion companies around the world have confirmed that Kensington Palace has requested them to send in wedding dress designs, including Israeli based fashion mogul Inbal Dror. Although Dror refused to release their submissions, a few of them have been leaked online, offering a glimpse at what Markle might look like on her big day. One of the sketches was even tagged with the line, “for Meghan Markle with love.” No word on whether or not Markle liked the designs but with the wedding only five months away, she’ll need to decide quickly. Although Markle is a huge fan of colorful flower arrangements, International Business Times reports that she will go a more traditional route when it comes to the wedding bouquet. It is a royal family tradition to build the bouquet from flowers — specifically some myrtle — out of Queen Victoria’s garden. Kate Middleton and Princess Diana both followed this tradition and it is likely that Markle will do the same. Prince Harry and Meghan Markle are set to wed May 19, 2018 at St. George’s Chapel at Windsor Castle.